L'appartamento Rashad a Baveno è nel Residence “Le Camelie”, immerso nel verde a pochi metri dal lago, ha un ampio parco, una spiaggia privata sottostante raggiungibile attraversando la strada, dotata di ormeggio nautico. L'appartamento Rashad si trova al primo piano e si compone di un ampio e luminoso locale sapientemente diviso tra zona pranzo/ zona soggiorno dotato di due divani, che ognuno si divide in due letti singoli, che si possono avvicinare. Totale 4 posti. 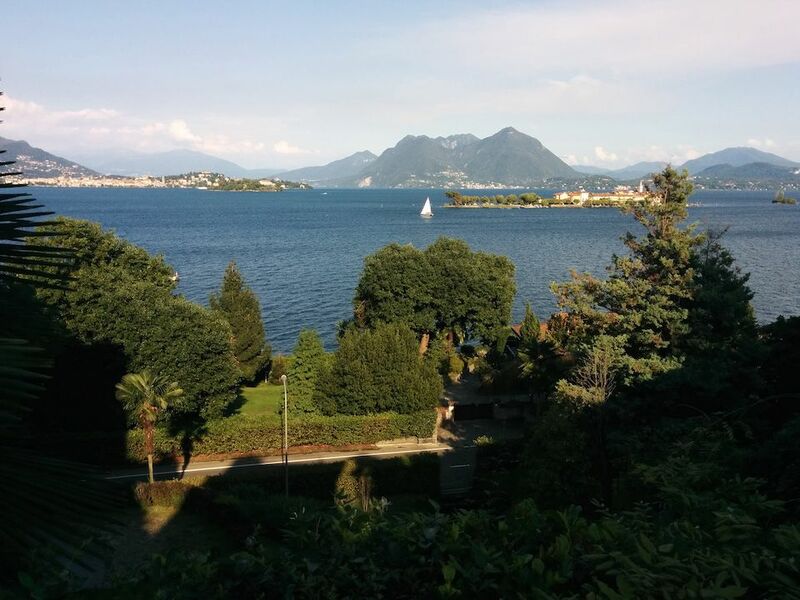 Ha un balcone con stupenda vista sulle isole Borromeo. Ha una cucina separata semplice con balcone sul giardino del residence, ha un bagno con doccia e lavatrice. 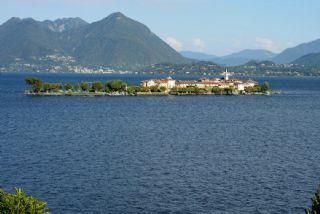 Dal soggiorno si gode una tra le più belle panoramiche della zona: la vista sul lago e sulle Isole Borromee. Posto auto nel residence. Très bel emplacement avec vue superbe sur les îles. 15 mn à pieds de Baveno centre. Ensemble très satisfaisant. Hat alles perfekt geklappt. Sehr schöne Wohnung mit wunderbarem Ausblick auf den See. Können wir nur weiterempfehlen und kommen gern wieder. 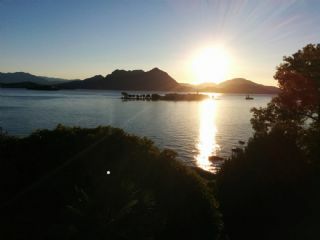 The house is very nice, the view of the lake and of the islands is amazing. The house is placed in a beautiful residence and it has a private beach with some chairs and an old ping pong table. The appartment is 10 minutes walk from the center of Baveno, the only drawback for people like us without a car is a too narrow sidewalk that is not so much illuminated during the night. Ms Filomena that received us was very kind. The house is clean, but the space for 4 bad is narrow, it fits well for two people in my opinion. Astonishing view of the lake ! 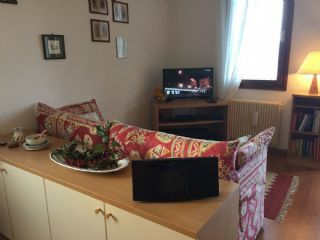 The place was really nice and clean, everything you can possibly need was available. The check-in was easy and very convenient. 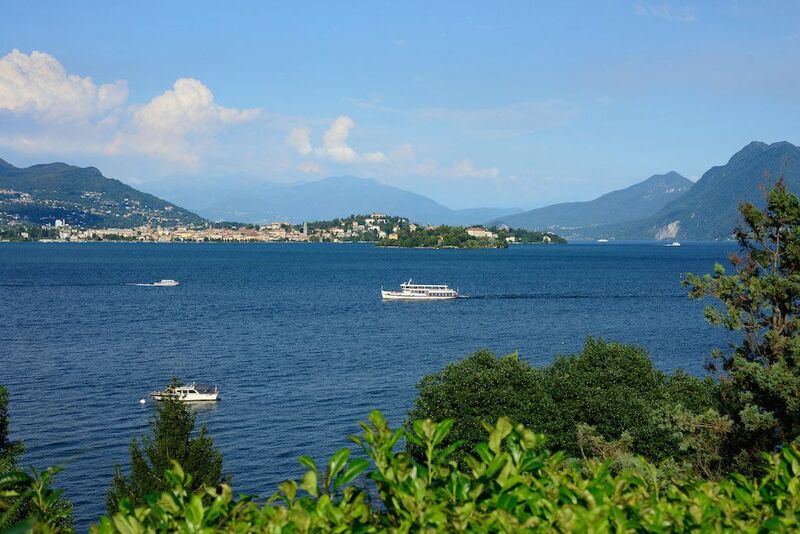 Great place to discover Stressa and its region. The apartment was clean and well equipped with a good kitchen and good bathroom. The location is ok. 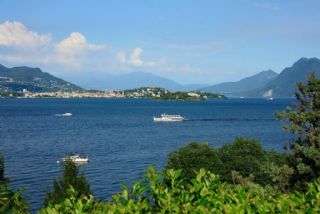 The view as you can see is beautiful but the walk into both Baveno and Stresa is along a very narrow busy road. 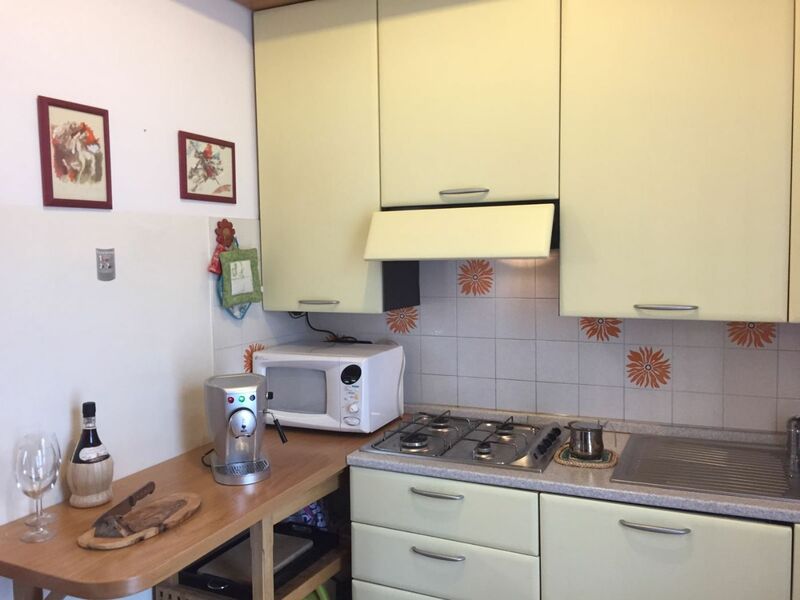 If you don't mind having a studio apartment and you have a car, I could recommend this apartment because it offers quite good value for money. If like me, you don't have a car and you required a bedroom, then I would avoid this place. Very nice place highly recommended. The view from the balcony is absolutely amazing and what makes this such a special place. The sunset is breathtaking. The listing was as described, clean and had everything we needed. 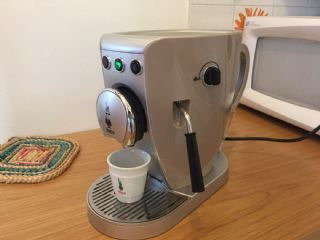 The host was very helpful, shared local information and very willing to find a solution for us when we shared we needed to depart very early in the morning. Great visit. 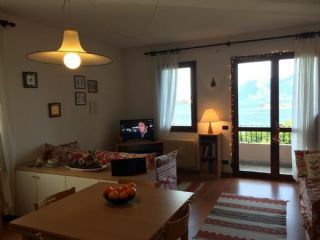 The apartment in Baveno was in a fantastic location, right on the lake. The view from the terrace was stunning, just what I was looking for! 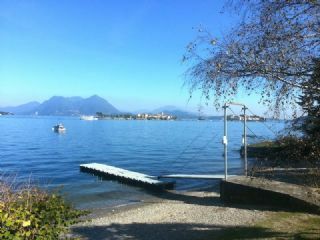 A short 10 minute walk into the village centre, and a 40 minute walk from Stresa. The apartment was clean and had everything I needed for a 4 night stay. I would definitely stay here again. This apartment has the most beautiful view, it's just unbelievable to wake up to every morning. 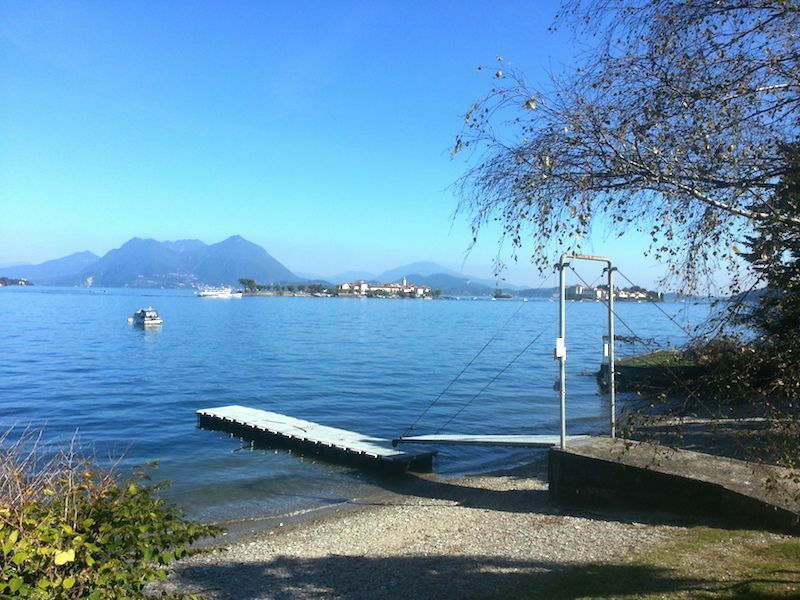 The apartment is in a safe gated community and a very close walk to Baveno. I had a wonderful two week stay here. The apartment was as advertised and I hope to come back soon. Stunning place! Really really beautiful! And the person handling the check-in and keys was very responsive and easy to communicate with. Bon rapport qualité prix. Le point fort étant la vue sur le lac. Great view of the lake and a nice quiet private beach across the road. Très bel emplacement avec une vue exceptionnelle.